Adam Selman is renowned for his statement eyewear collaborations and his first activewear collection will be as highly coveted as his sunglasses. 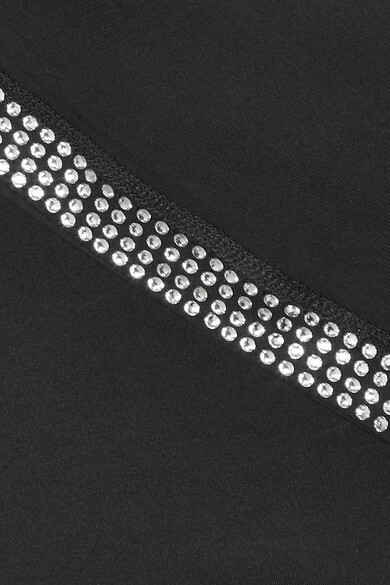 Inspired by New York street style, this bustier top is made from stretch fabric and trimmed with sparkling crystals. Wear yours with a pair of the label's leggings or the matching shorts.